Have you noticed that the world gets a little bit smaller when you drive with Lyft? Sometimes, it only takes the span of a few blocks before stories are exchanged and real connections are made. 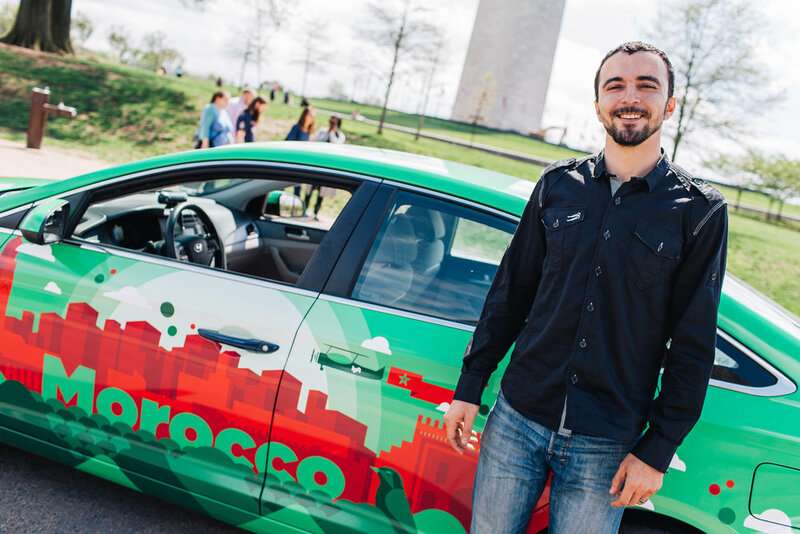 To celebrate the diversity of our driver community and reinforce that we're stronger together, we invited eight Lyft drivers from countries around the world to share their cultures with Washington DC passengers. 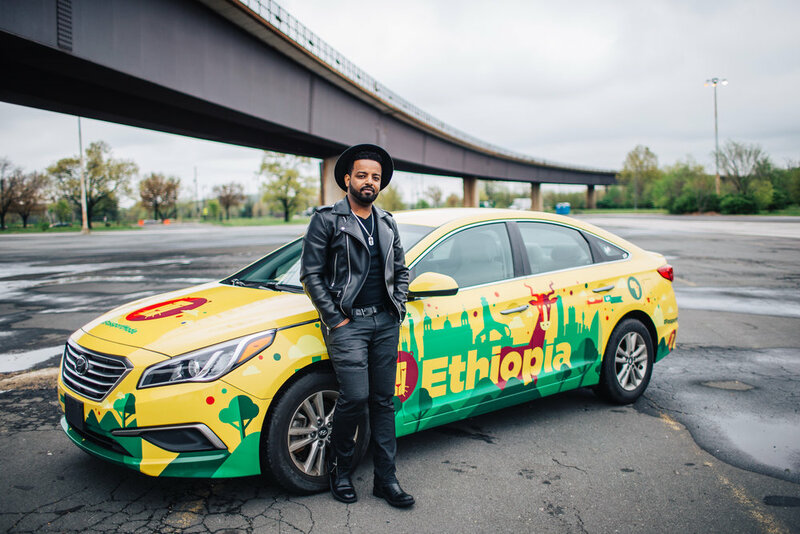 From May 4-6, passengers in Washington DC could request a ride in 'Passport Mode' and jam out to Brazilian music, learn about Ethiopian cuisine, or try out a phrase or two in Portuguese. Check out the official Passport Mode video and meet the drivers in the photos below!